Sounds like a good excuse for a party! 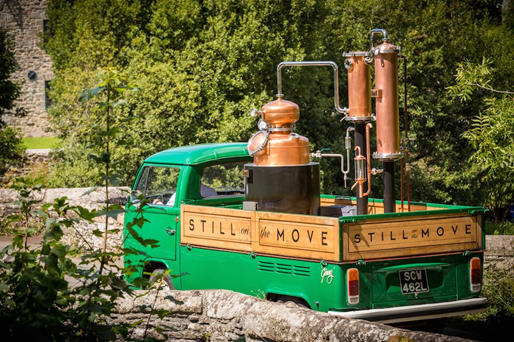 The gin will take all day to make and we anticipate that it will be bottled and ready to taste at around 4.00pm. Bottles can bought or reserved on the day.